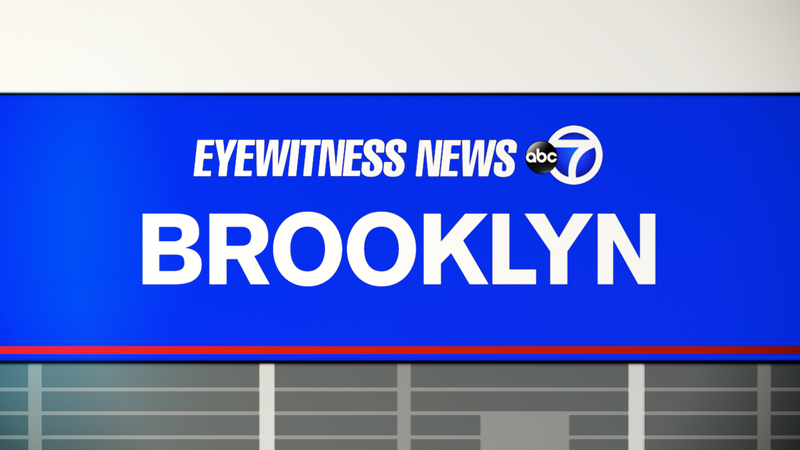 EAST NEW YORK, Brooklyn (WABC) -- A homeless shelter was partially evacuated while firefighters battled a manhole fire in front of the Brooklyn building. The manhole fire, on Junius Street, created high carbon monoxide levels in a utility room in the basement early Thursday morning. About 130 residents were temporarily evacuated from the first floor and basement while authorities ventilated the building. An MTA bus was brought in to temporarily shelter the residents until the carbon monoxide levels decreased. Junius Street was closed between Liberty and East New York avenues.